Sensory experiences are driving nine out of 10 shoppers back to stores, according to a Global Mood Media Study focusing on neuroscience, behavioural psychology and economics. With customer experience (CX) driving success even more moving into 2019, all smart marketers know customers now hold all the cards, driving success through word of mouth and positive reviews, and likewise hammering the final nail in the coffin of businesses which don’t take CX seriously. With informed shoppers looking for experiences over everything else, Mood Media’s new study, Elevating the Customer Experience: The Impact of Sensory Marketing, examined the in-store customer experience across 10 countries, including Australia. It found 90 per cent of consumers globally are more likely to revisit physical stores that leverage music, visuals, and scent. In addition, 79 per cent of Australian consumers cite ‘an enjoyable in-store atmosphere’ as a key factor in choosing in-store over e-commerce. In fact, 70 per cent are more likely to stay longer in a store if they are enjoying the music, visuals, and scent. Overall, the report found music has a positive impact on global shoppers, making 85 per cent of them stay longer in-store. However, 57 per cent will disengage with a brand due to poor music choices or play music too loud. Across the board, more than three in four (76 per cent) of Aussie shoppers would recommend a store if they found the sensory experience to be enjoyable. The ability to touch, feel and try different products or services is cited as the biggest driver globally in making consumers more likely to want to buy something while shopping in-store (56%). More than a third of global consumers (38%) say ‘feeling like the experience is personalised to me’ makes them more likely to purchase something, which was the second biggest driving factor ranked. In particular, scent psychology was a big one: One in two global consumers say that a nicely scented business ‘lifts my mood’. However, 33 per cent have left a business due to an overwhelming or unpleasant scent. Consumers in China and Spain most positively react to an enjoyable in-store environment. “Our research has shown definitively that there is still a demand for bricks-and-mortar shops. 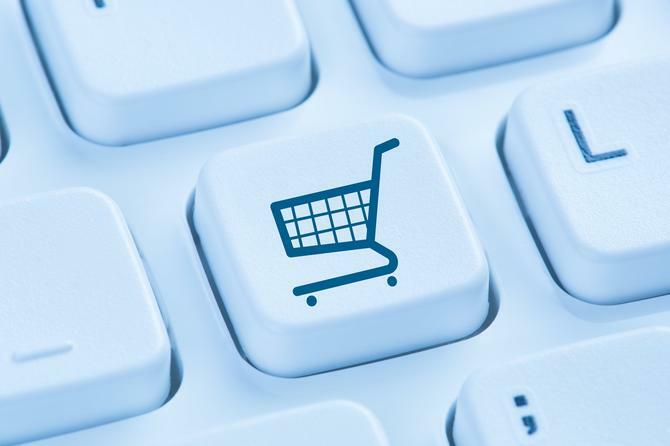 Consumers want to enjoy the experience of shopping and this is something that online stores simply cannot offer,"
Steve Hughes, managing director of Mood Media Australia, said. "Attracting shoppers with an enticing atmosphere and then encouraging purchases with a hands-on experience are key to increasing purchases. Marketing director of Mood International, Valentina Candeloro, said the study is yet another important and inspirational call to all in-store marketers, regardless of industry. Mood Media global senior vice-president of marketing and creative content, Scott Moore, said consistent with its 2017 State of Brick & Mortar study, the physical store remains important to the majority of people around the world. The study was undertaken by Walnut Unlimited and surveyed more than 10,000 consumers across 10 countries worldwide including Australia, Benelux (Belgium, the Netherlands, and Luxembourg), China, France, Germany, Spain, the United Kingdom and the United States.